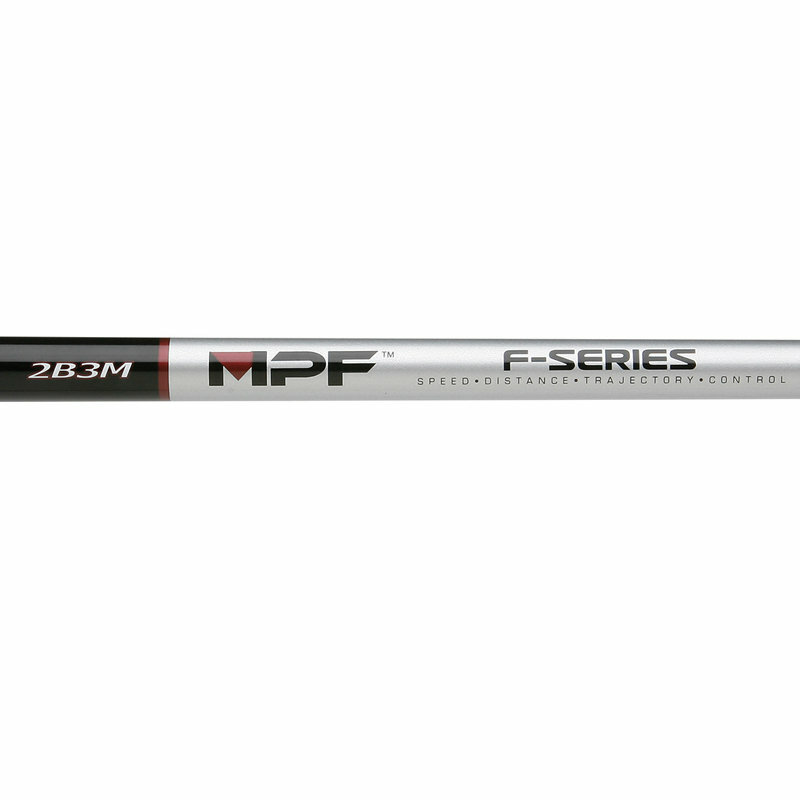 Maltby MPF graphite shaft geometry and bend profile designed specifically for fairway woods. .335″ tip diameter. 5″ tip parallel section allows for multiple trimming options. 3 bend profiles provide options for a wide range of players with varying club head speeds.